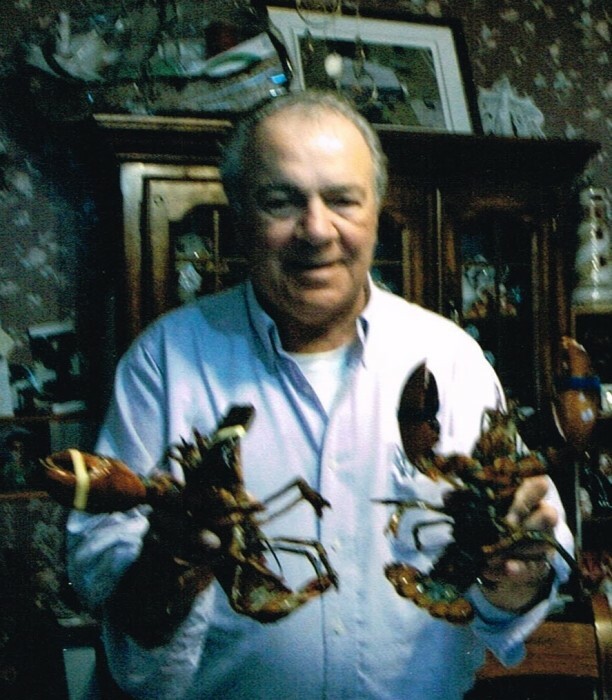 Obituary for Louis Girouard | McGlade Funeral Home Inc.
AKA Lou The Crab Master, born in St. John, New Brunswick on September 3, 1942. Passed away peacefully surrounded by family and the amazing staff of H.J. McFarland Memorial Home in Picton on March 15, 2019 at 3:00 p.m. at the age of 76 years old. Lou will be forever in the heart of his loving wife Geraldine Brant and the late Yvonne Girouard (nee Brazeau). Beloved son of the late Clarance Girouard and the late Anita Girouard (nee Gallant). Loving father of Louis Girouard Jr. (Nicole) and Randy Girouard (Merle). Grandfather to Michael and Nikko. Loving brother of Margaret Frenette (Richard), Rose Babineau (Leon), Fredrick Girouard (Audrey) and the late Tim Girouard (Georgette). He will be loved and remembered by many more nieces, nephews, cousins and friends. Lou served 27 years in the Canadian Forces and another 15 years with Canada Post. He touched many hearts over the course of his life and will live on in the lessons he taught those around him. Family and Friends will be received at the Deseronto Legion Branch #280, 340 Main Street, for a Celebration of Life on Saturday, April 6, 2019 at 1:00 p.m.